As most people in Britain are aware, we are all being urged to take action to help stop ash dieback disease, which is spreading through Europe and has reached the UK. 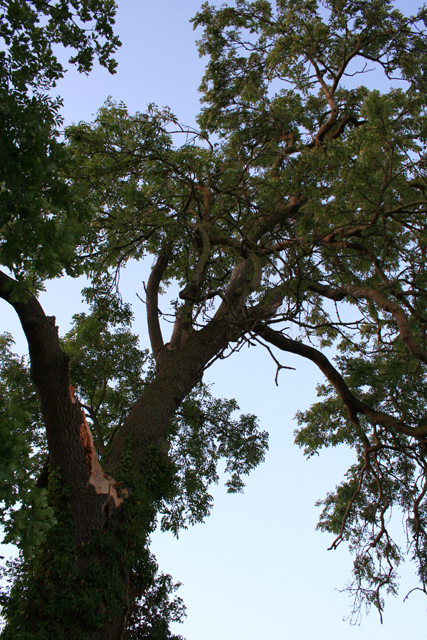 Ash dieback is currently threatening the species in the UK and appears to be spreading rapidly. If it is allowed to continue, the disease will have a serious impact on British wildlife, as well as on the wood manufacturing industry. 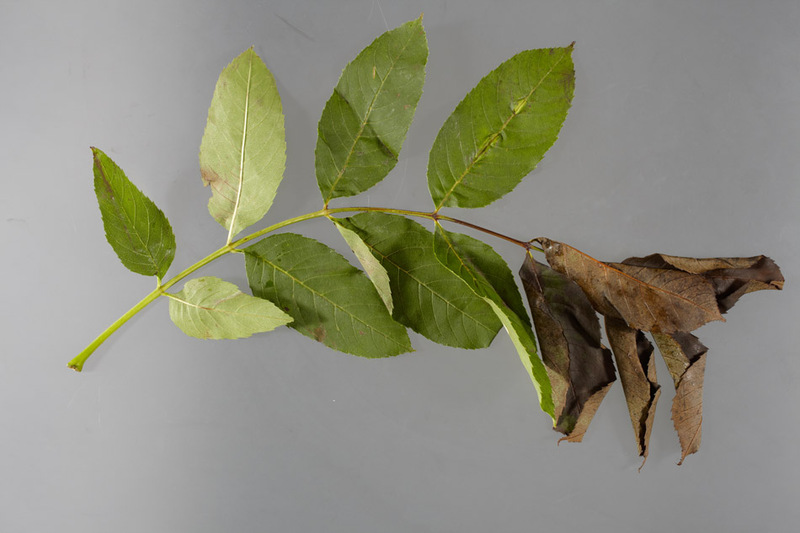 For this reason, solid wood flooring brand 1926 issued a press release explaining that members of the public can identify ash dieback easily, by looking out for dark patches on leaves twigs and branches. These patches will eventually develop into cankers, which are dead areas on larger branches and the trunk of the tree. You may also see dead or dying leaves and traces of fungus towards the base of the tree. If you are raking up leaves on your lawn or pavement, you should also look out for affected leaves. Any infected leaves should be buried to prevent them being carried away by the wind. Gardeners and walkers should also wash their shoes after treading through any foliage. There are 155 separate infected sites across the UK and it now affects 90% of ash trees in Denmark. It is feared that it could have the same impact as Dutch elm disease, which wiped out most elm trees in the UK in the 1970s. This month the disease was found to have spread to trees in South East England after previously being thought to be confined to a nursery in Buckinghamshire. As concern about the disease grew, it was found to have spread to ash specimens in the North, Wales and Scotland. The disease, officially named Chalara fraxinea, affects ashes by stopping leaf growth and causing death to the branches at the crown of the tree. This usually results in the death of the whole of the infected specimen. The disease takes the form of a fungus, which grows on the leaves of trees and is spread when an ash loses its leaves naturally and these are carried by the wind. Suspected cases of ash dieback should be reported to the Food and Environment Research Agency on 01904 465625 or the Forestry Commission on 0131 314 6414. 1926 is a UK retailer of wood flooring and other joinery products. It stocks engineered ash flooring, by Barlinek and has recently launched a campaign to help educate members of the public about British woodlands and green spaces. 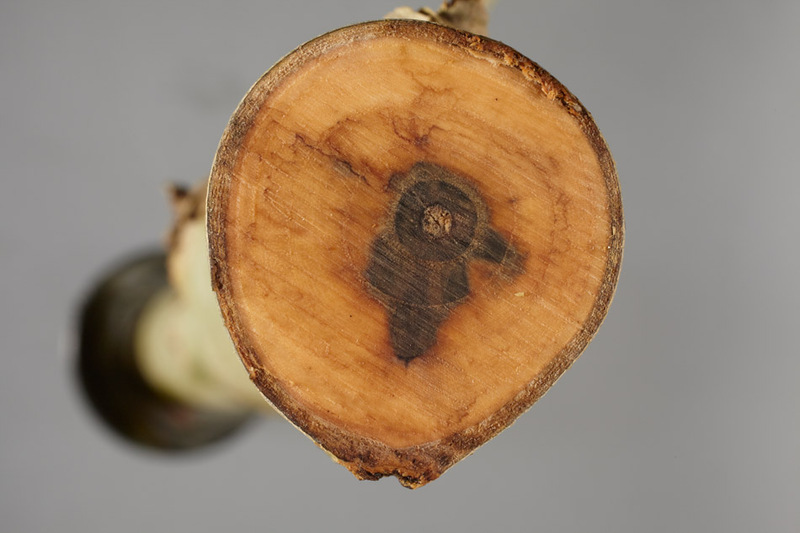 The ‘ash dieback’ images, top and bottom, come from the Food and Environment Research Agency. The inset picture shows a healthy ash tree. Colin - Thanks very much for the link and advice!